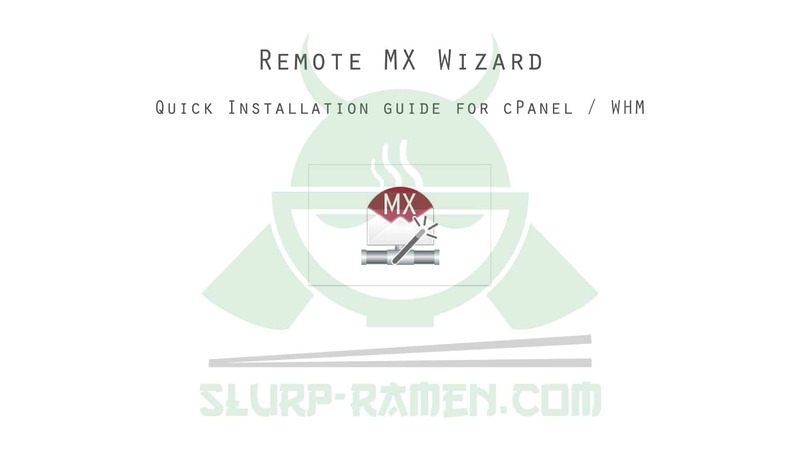 So what is this “Remote MX Wizard” plugin for cPanel / WHM you may ask? Well it’s a simple little free plugin developed over by the guys at gk-root in order to ease your suffering in adding Google Apps (G Suite) MX records for your clients. Now you can simply do that with one click. The only this required is cPanel/WHM 11.50+. Open up your SSH and login as root. To verify that everything went smoothly just open up your WHM web interface and check under “Plugins”. Don’t forget to add this plugin to the feature list that your clients are using.